Solar energy is clean, renewable, and abundant, and a solar panel system on your house is the key to a lower electric bill and environmental friendliness. At Clean Point Energy, we value quality, integrity, and efficiency over all else. We take our clients from start to finish on their project, from figuring out which kind of solar panel system would most benefit you, to designing and engineering a system that blends seamlessly into your home, and installing your system with experienced and efficient contractors. We are here to provide you with the customer service and support to make this an easy and enjoyable transition. 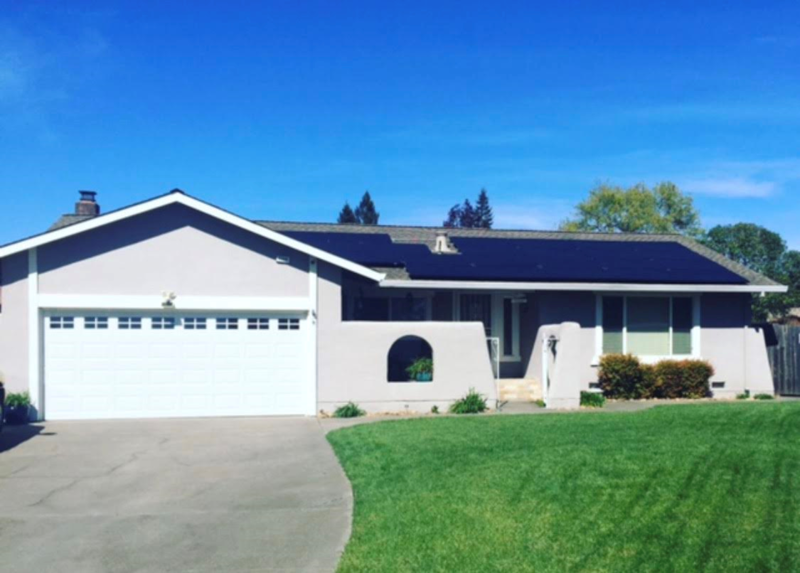 What can you expect from a solar installation on your home? First, we will discuss your home’s energy usage and help you determine just how much using solar energy could save you. We work with you to decipher your current energy bill and give you the basic information you need to make an informed decision. Next, based on our evaluation of your home’s energy usage, we will create a clear and easy to understand proposal for you. Included in the proposal will be an analysis of what you are currently paying and a breakdown of system options over a period of 5 years to 25 years. The proposal process includes a sit-down with co-owner Billy Zeier, who can explain each element of the proposal, discuss options, and answer your questions. After the proposal process is the site survey: We using cutting-edge satellite and remote measurement technology to configure the best solar panel system for your home. In addition, we never begin a project without a visit to your home. We believe that the quality of your system depends on the right design for YOU, and there’s no better way to ensure that than by surveying your home in person. One of our engineers will inspect and evaluate your roofing and electrical system, as well as take additional measurements and discuss aesthetics, to make sure there will be no unexpected surprises when it’s time to install. After the survey is complete and you’ve signed your contract, our team will procure the permits necessary for your home and in your city. Next up is installation day! 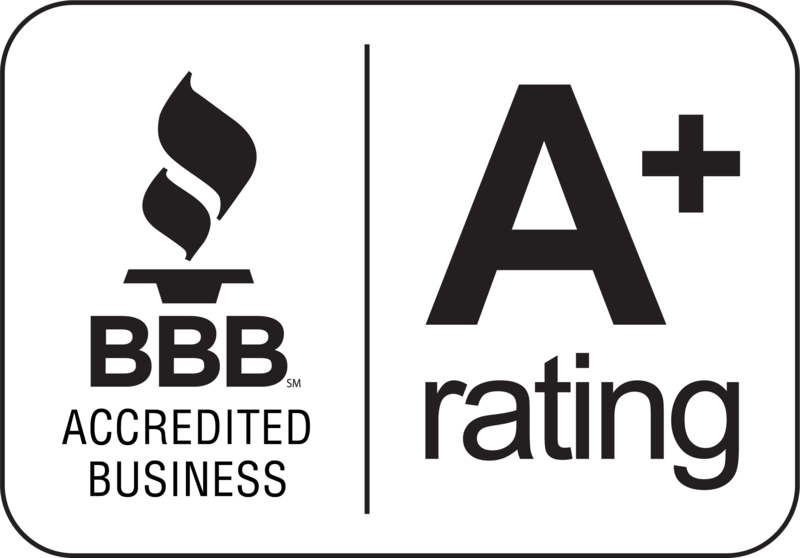 Our experienced team of installers has hundreds of installations under their belt all over the Bay Area. During the installation process, we keep you informed of scheduling and progress, letting you know exactly when you can expect to be up and running. Finally, a final inspection from the city (usually a couple days after installation) will give us the go-ahead to get permission from PG&E to turn on your system. Our service to our customers doesn’t end after your system is up and running — we will gladly answer any questions you have and will be there to make any tweaks or upgrades you may want in the future. Contact us anytime!